XceedID by Allegion offers a wide variety of technological capabilities with smart cards, proximity ID Cards and multi technology options. XceedID proximity credentials are a cost effective solution for your access control needs and are able to interface with many industry leading proximity readers. 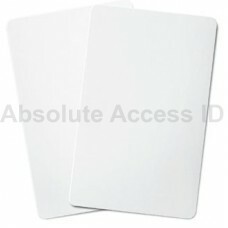 The XceedID 7410 clamshell proximity card is comparable to the HID 1326. XceedID’s proximity car.. 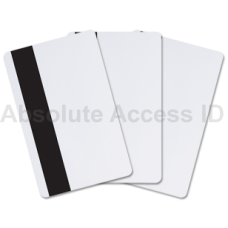 The XceedID 7510M1 is an ISO printable proximity card with an added magnetic stripe. The 7510M1 by .. 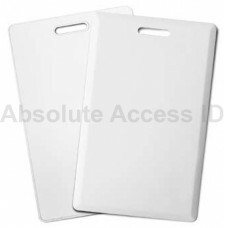 The XceedID 7510 is an ISO printable proximity card. The 7510 by XceedID is comparable to the HID 1.. 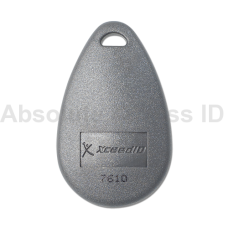 The XceedID 7610 Key Fob is a convenient choice for access control and proximity technology. The ..